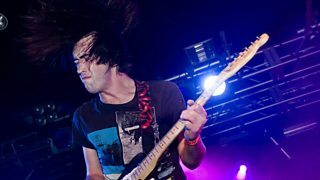 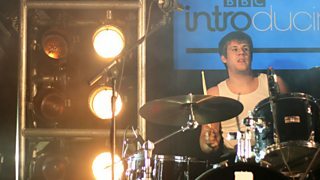 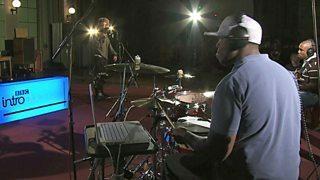 Watch festival performances, Maida Vale sessions, interviews and advice clips for unsigned artists filmed by BBC Introducing since 2007. 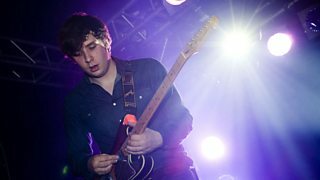 Daley performs Up and Down in session at Maida Vale studios for BBC Introducing as part of Electric Proms 2009. 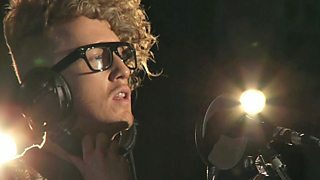 Daley performs Rainy Day live in session at Maida Vale for BBC Introducing as part of Electric Proms 2009. 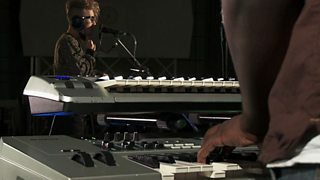 Daley performs More than a Woman live in session at Maida Vale for BBC Introducing as part of Electric Proms 2009. 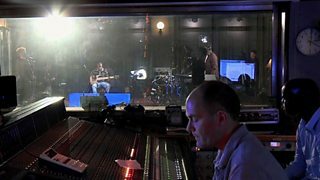 BBC Introducing invited Daley to record a session at Maida Vale as part of Electric Proms 2009. 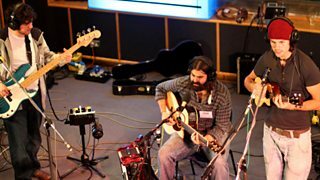 Under The Driftwood Tree - If Only If — Fearne Cotton, Tuesday: Gok Wan was on! 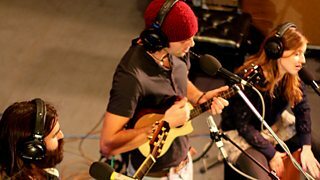 Under The Driftwood Tree - Big Picture — Fearne Cotton, Tuesday: Gok Wan was on! 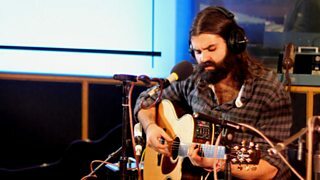 Under the Driftwood Tree - Al's Song — Fearne Cotton, Tuesday: Gok Wan was on! 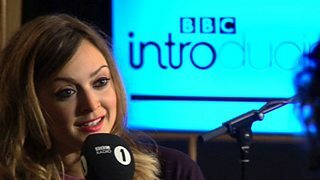 Fearne Cotton talks to Under The Driftwood Tree — Fearne Cotton, Tuesday: Gok Wan was on! 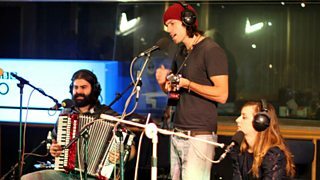 Under the Driftwood Tree perform Hear Me Now — Fearne Cotton, Tuesday: Gok Wan was on! 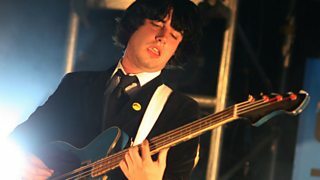 Thee Vicars performing live at Radio 1's Big Weekend 2009 in Swindon. 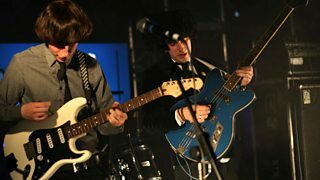 Thee Vicars performing live at Radio 1’s Big Weekend 2009 in Swindon. 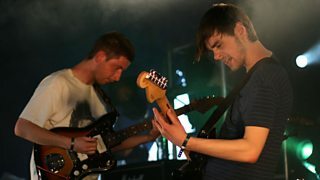 Gallops performing live at Radio 1’s Big Weekend 2009 in Swindon. 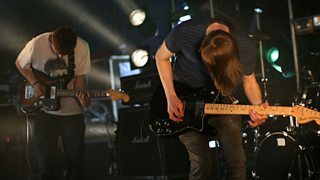 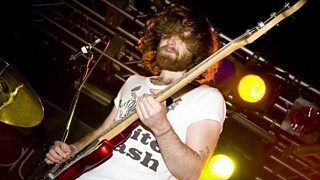 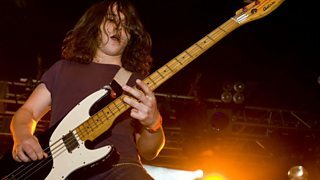 Pulled Apart By Horses performing live at Radio 1’s United Nations in Belfast. 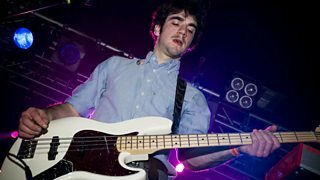 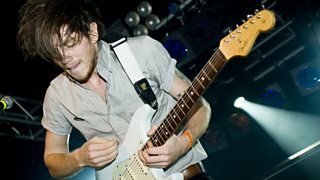 Twin Atlantic performing live at Radio 1’s United Nations in Belfast. 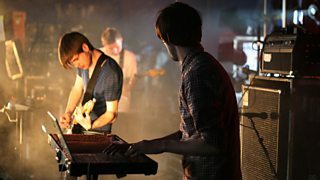 Two Door Cinema Club performing live at Radio 1’s United Nations in Belfast. 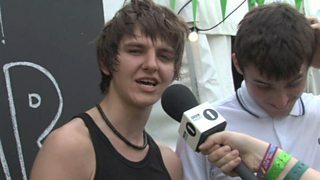 BBC Introducing talks to newcomer The Heroes backstage at the BBC Introducing tent at Glastonbury 2009. 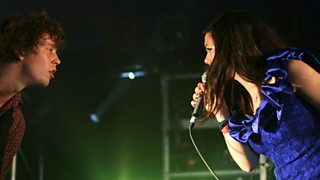 Kids Love Lies performing live at Radio 1’s Big Weekend 2009 in Swindon.